A little bit about the DJs: Sam Walker & Gavin Royce fell into mixing music where they first met as interns back in 2005 at Studio Distribution in their home state of New York. Soon, they began to spend more and more time together on tracks and in the studio. It wasn’t until 2011 that their career got the kickstart it needed when they crossed into the aura of Dirtybird. That’s when rabid fans of the music label first discovered Walker & Royce en masses, owing to the release of their first studio album. “Self Help” helped them reached a previously-untapped audience when it debuted with groovy, hard-hitting house vibes, including the catchy anthem ‘Best Track Ever’. That was just one of the tunes the duo thumped at full volume this past Saturday, February 23rd at the Halcyon nightclub in San Francisco. A dense crowd gathered to enjoy the Saturday night performance. Most attendees consider themselves part of the Dirtybird “flock”, a loosely-knit community that attends dozens of the label’s music events throughout the year. The Burner community, comprised of Burning Man Festival attendees, often intermingles as well–and still, other fans attend simply to see their favorite artists perform in an intimate nightclub setting. Saturday’s dance floor was alive; no two feet stood still. The best dance halls will have quality lighting commensurate with their excellent sound system, and Halycon’s modern LED display does not disappoint. It surrounds the stage and stretches onto the ceiling, pulsating, oscillating, and throwing shadows that combine with wobbling bass for truly surreal effects. 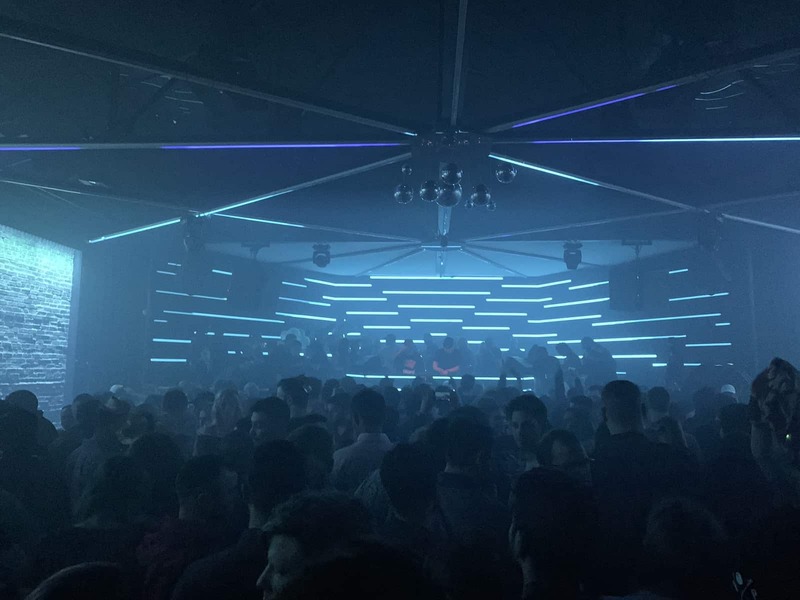 A show like Saturday’s is best experienced behind the DJ–the best seats in the house, occupied by a select few, on this night affording fans the opportunity to be within arm’s reach of Walker & Royce. After taking over from Nima G and Bri around midnight, the headliner played until the wee morning hours, about half an hour past close–4:30am. This gave Walker & Royce ample time to deliver the crowd their fill of most popular tracks. 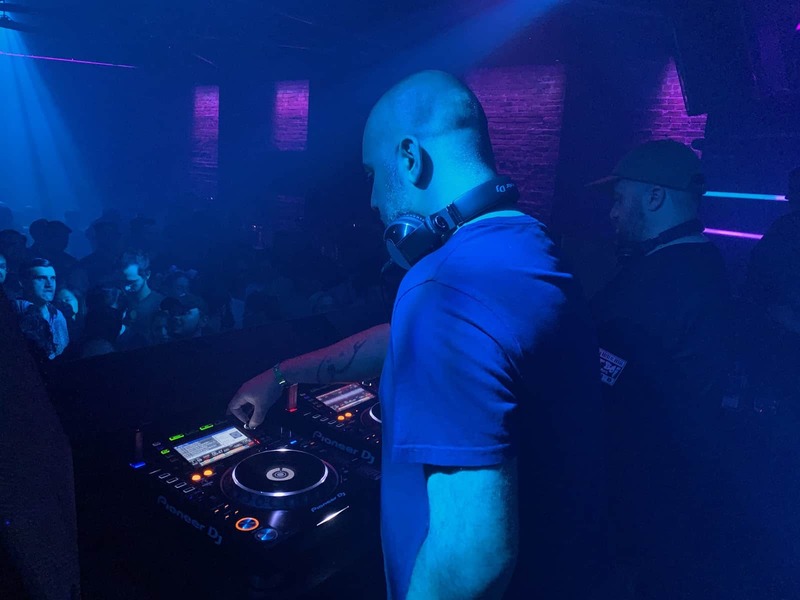 A couple of the more of the bass-heavy house tunes included Chris Lake & Walker & Royce – Dance With Me as well as Drop Top and Walker & Royce & Ardalan – Turn It Around. The global sensation Take Me To Your Leader is a favorite of many of my friends and fellow fans. Walker & Royce collaborated with Dance with White Girls to put a twist on classic, bassy house sounds, growling a request to “take me to your leader, sippin’ on Tequila” amidst a high-pitched ring and electric beats that give off space vibes. Overall, the inviting atmosphere from the community that gathered set the stage for an exceptional experience. That, along with great music, kept attendees going all night, and we have some fun stories to show for it. 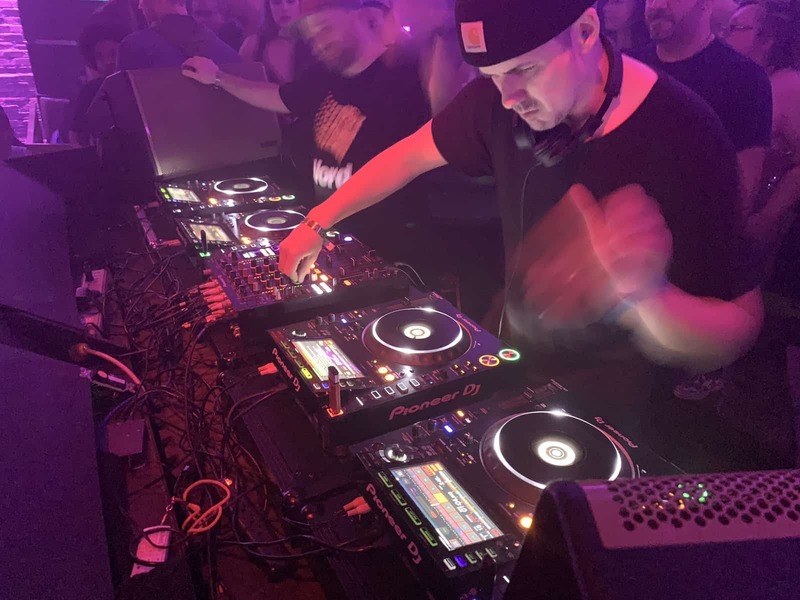 Walker & Royce gave an outstanding performance, attracting a loyal following from near and far (including plenty who knew them prior to their Dirtybird signing), and creating new fans as well. It was well worth being a little bit cramped on the dance floor. Given how consistent W&R’s performances are (having seen them twice before), I have no doubt that the next time they return to the Bay they will perform yet another outstanding show for their fans. 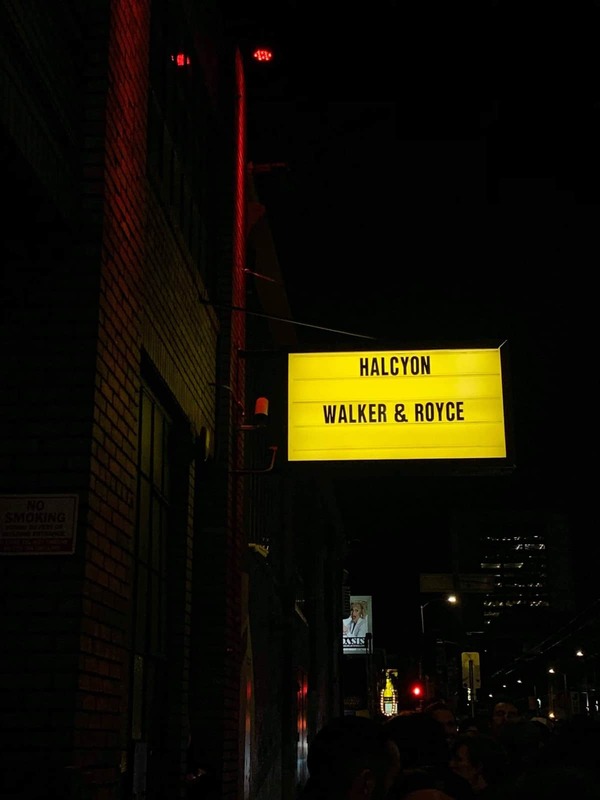 I give Walker & Royce at HALCYON a 9/10 ★★★★★★★★★☆ on my scale. The event was almost perfect; I would only ask for a little bit more room to be able to focus more on the music and less on walking through a cramped crowd. Walker & Royce – Can You Pass That?